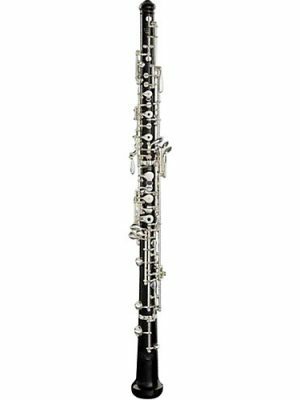 No matter what your reason for needing to rent an instrument, MMI carries the best selection of beginner and intermediate Fossati oboe rentals. These rentals allow you to play a Fossati oboe without committing to a purchase. Get back to making music and browse our selection below!